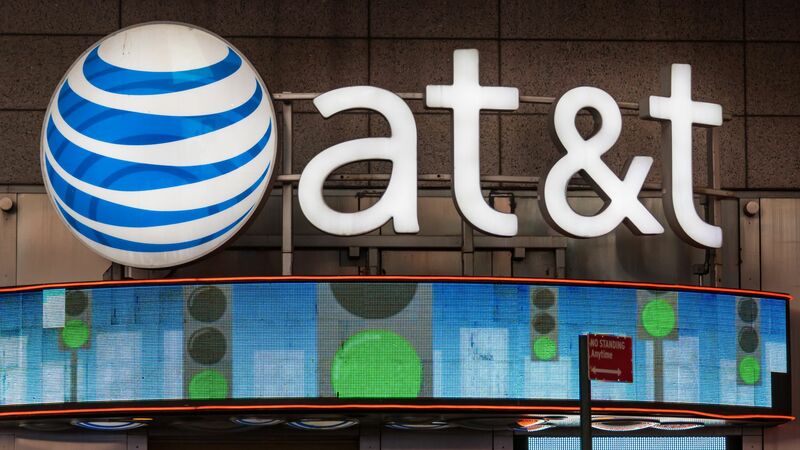 Judge Richard J. Leon is expected to decide on Tuesday the fate of the Justice Department’s bid to block AT&T's proposed $85 billion merger with Time Warner, reports The New York Times. Why it matters: This is one of the most prominent antitrust cases in decades — and it could usher in a slew of mergers and acquisitions if approved. If Leon blocks the plan, other huge pending deals — like Sprint's proposed merger with T-Mobile and the Disney-Fox deal — could be in jeopardy or face radical restructuring.